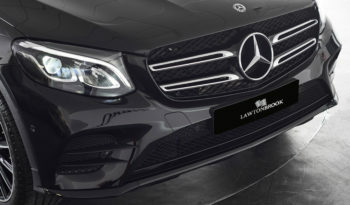 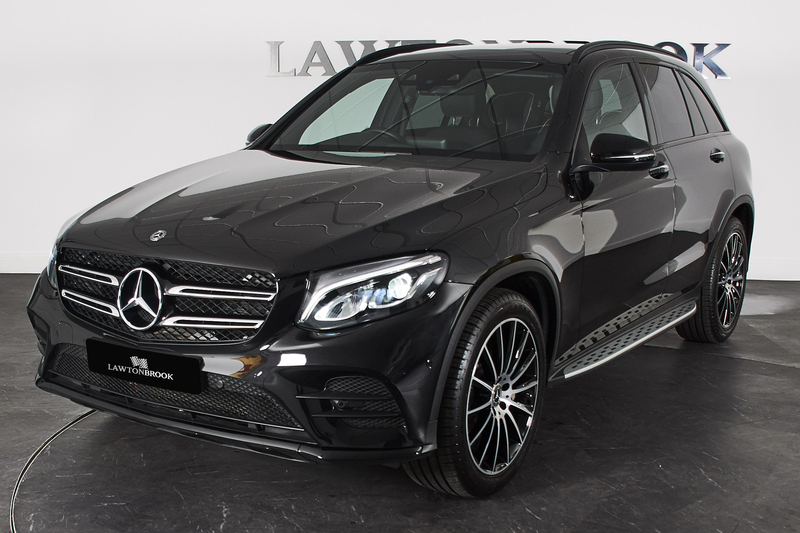 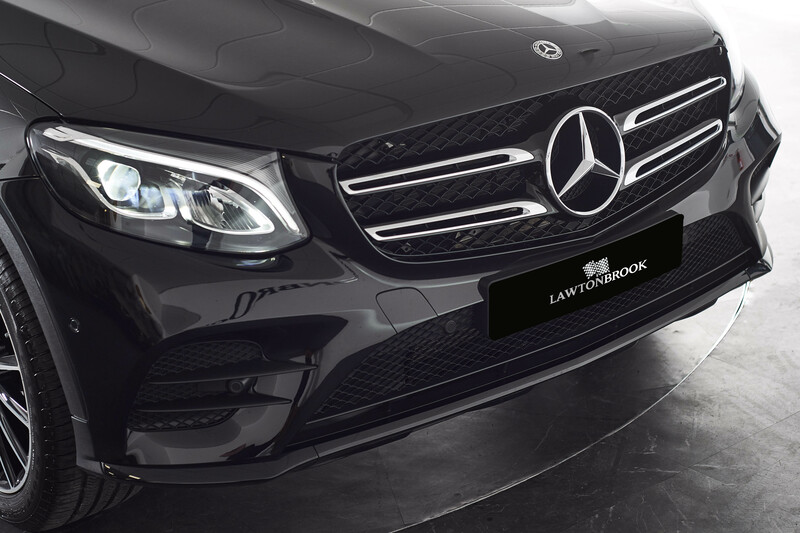 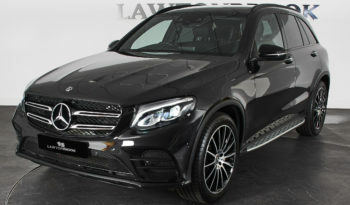 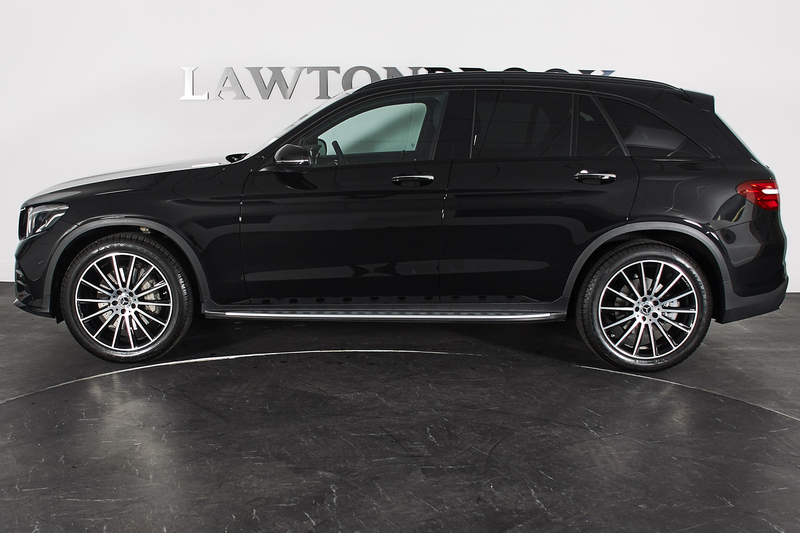 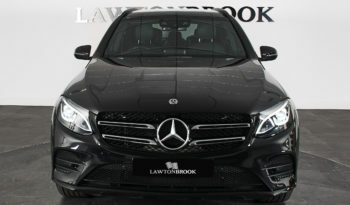 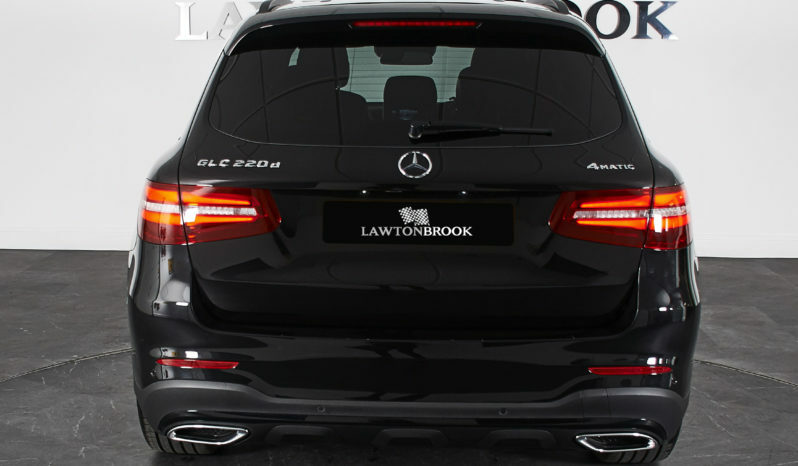 Lawton Brook are pleased to present to market our lovely Mercedes-Benz GLC 220d AMG Line Estate. 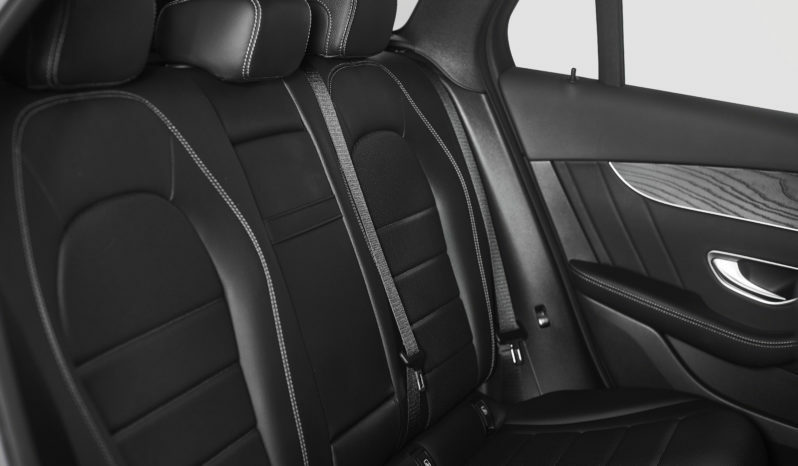 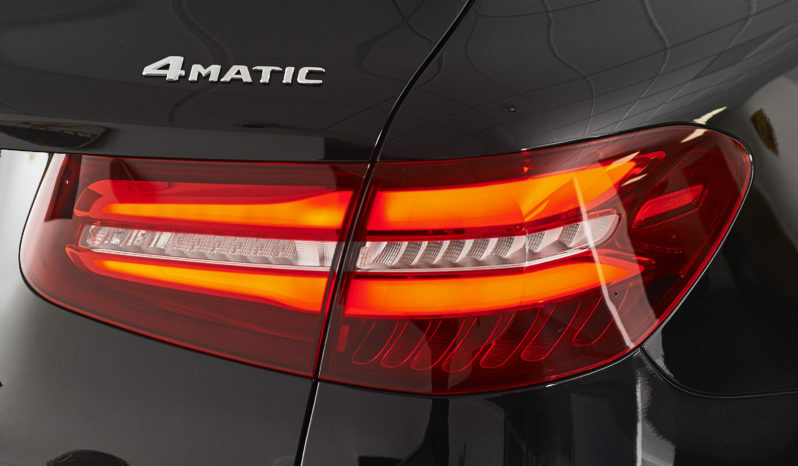 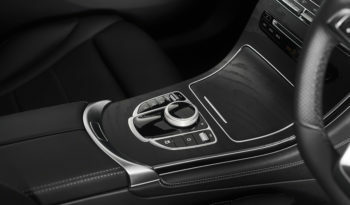 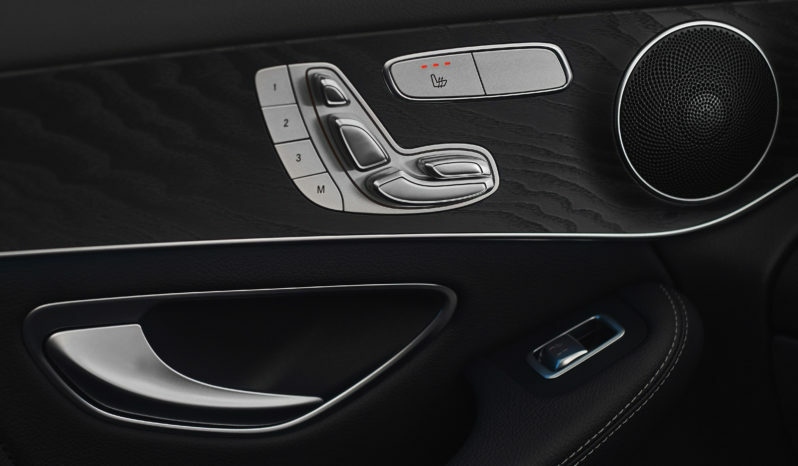 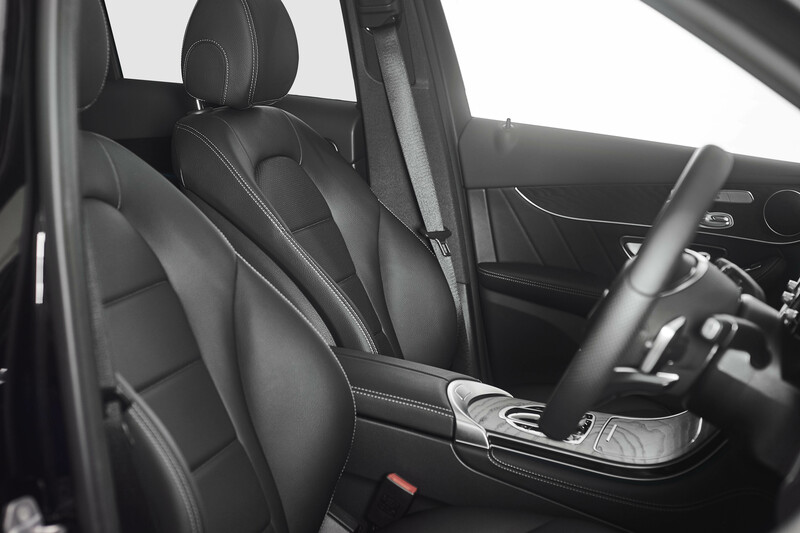 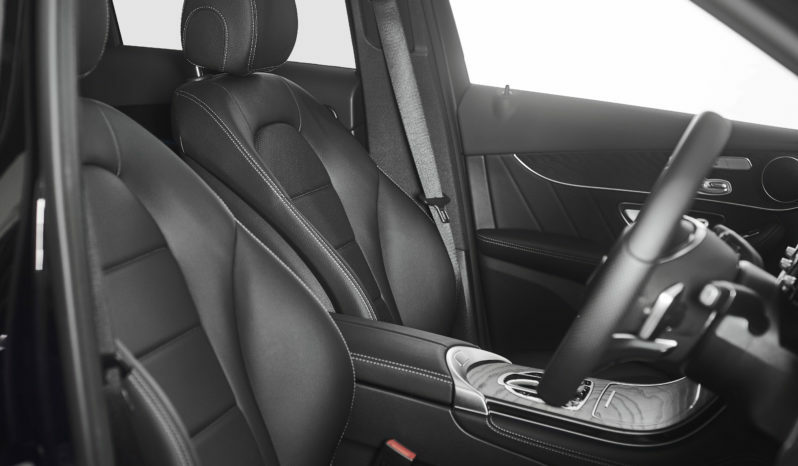 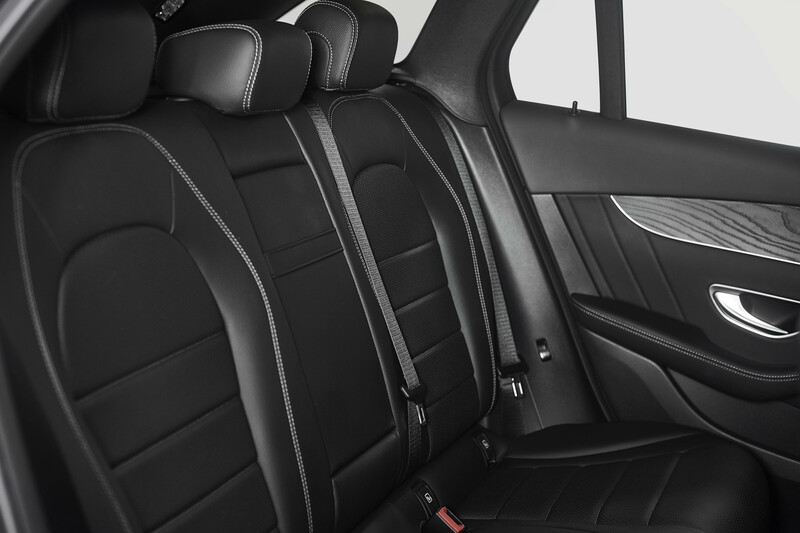 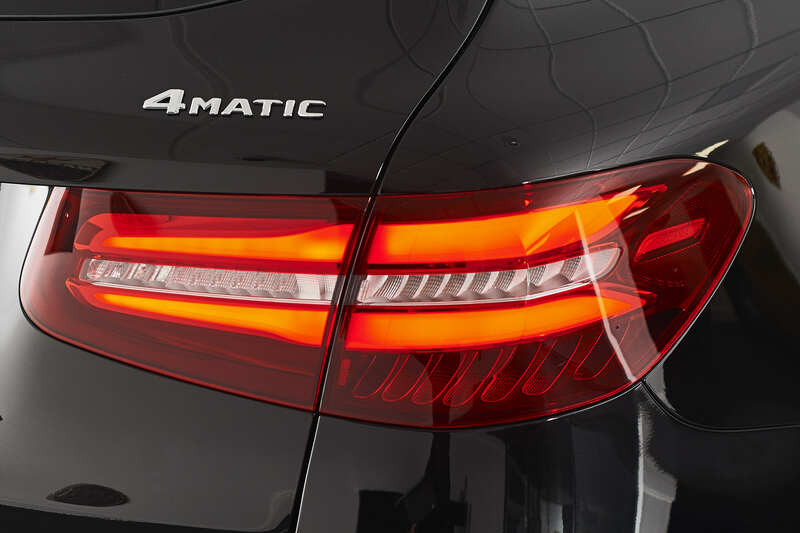 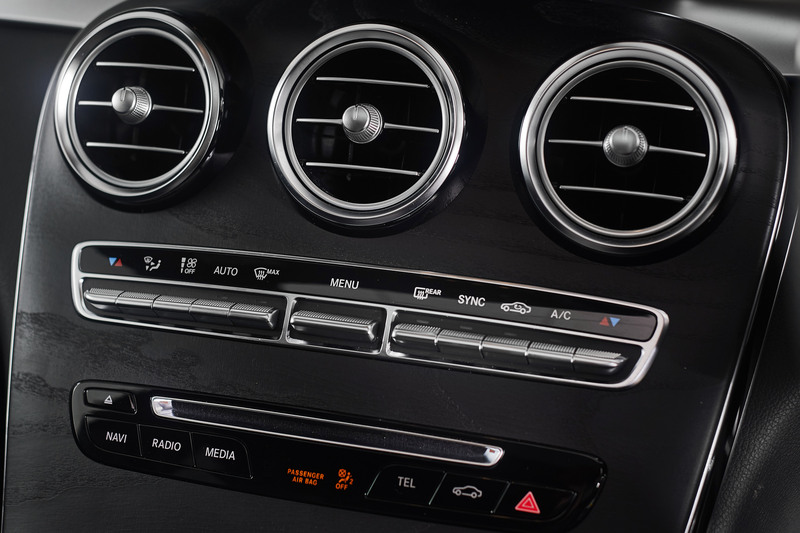 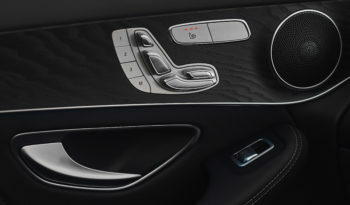 Presented in the timeless Mercedes combination of Obsidian Black metallic with black Artico leather and black wood inserts, it really does exude class and sophistication. 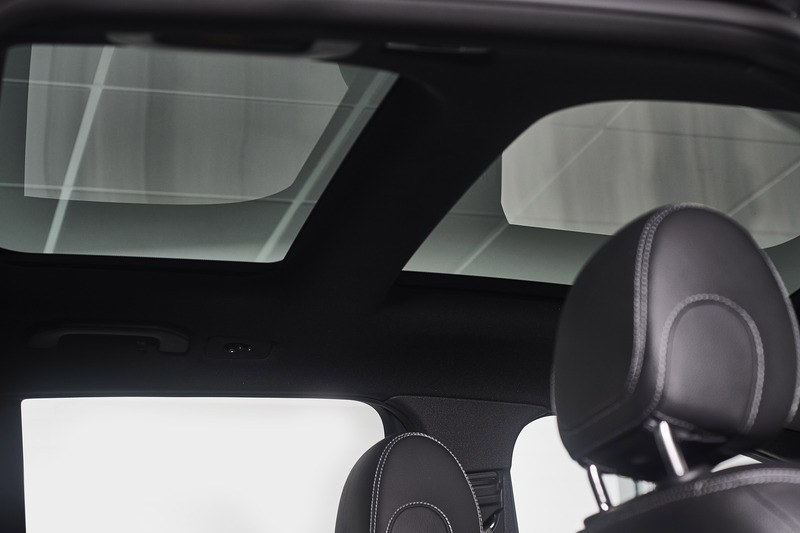 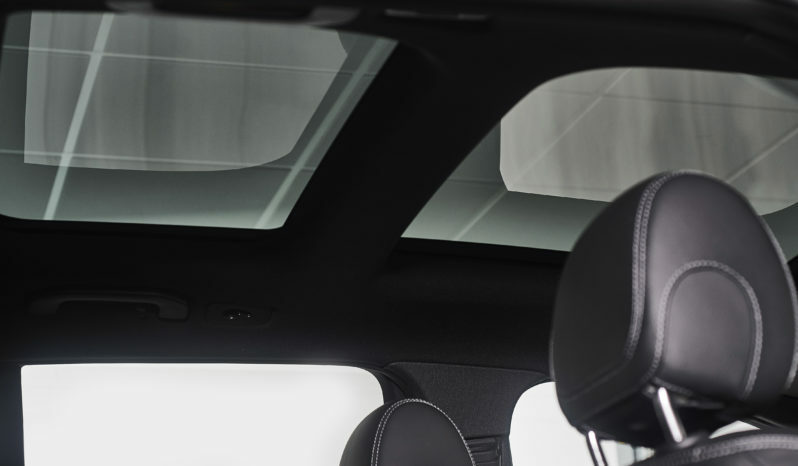 Our example comes equipped with the Premium package, which includes a panoramic glass sunroof, memory package, keyless entry and privacy glass to the rear side windows and screen. 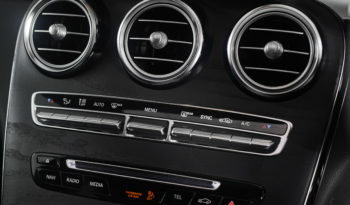 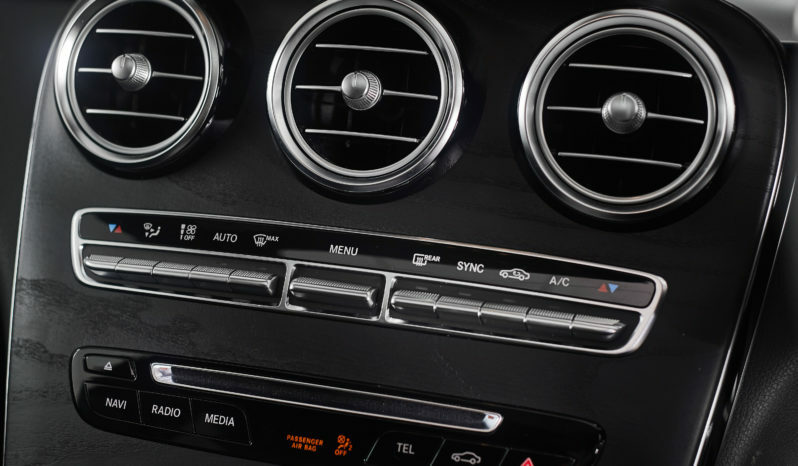 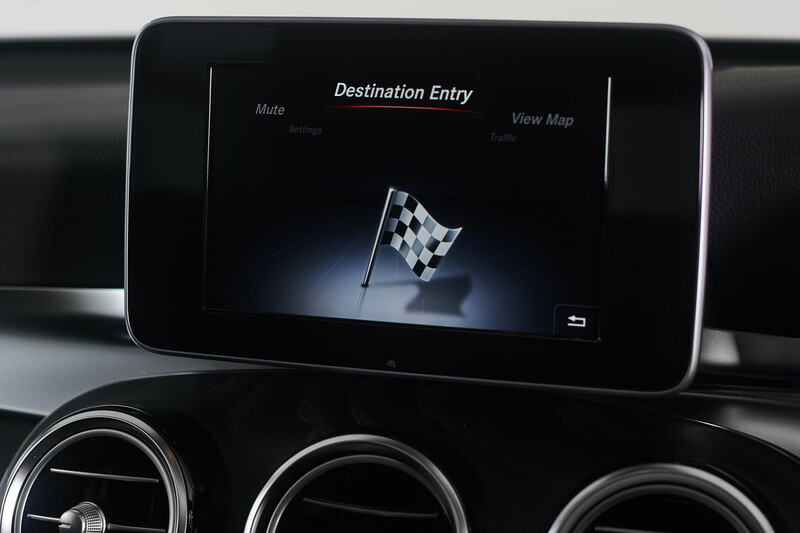 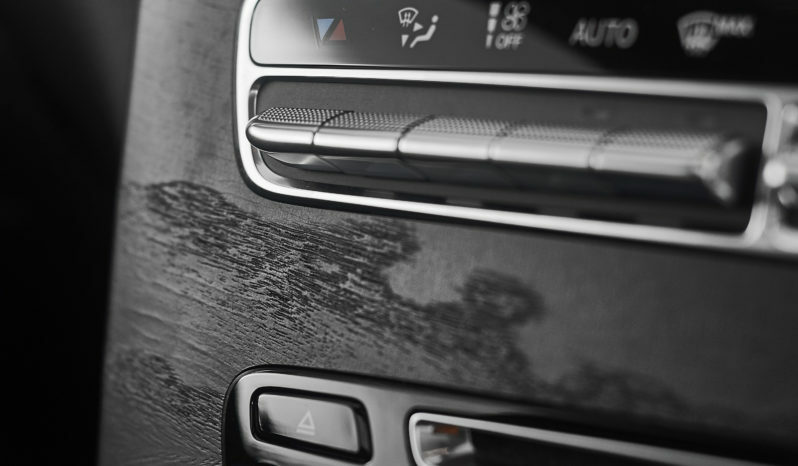 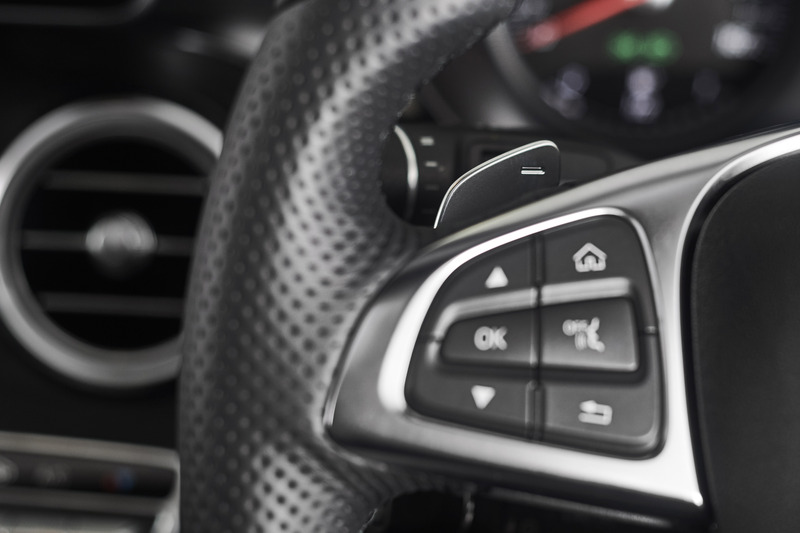 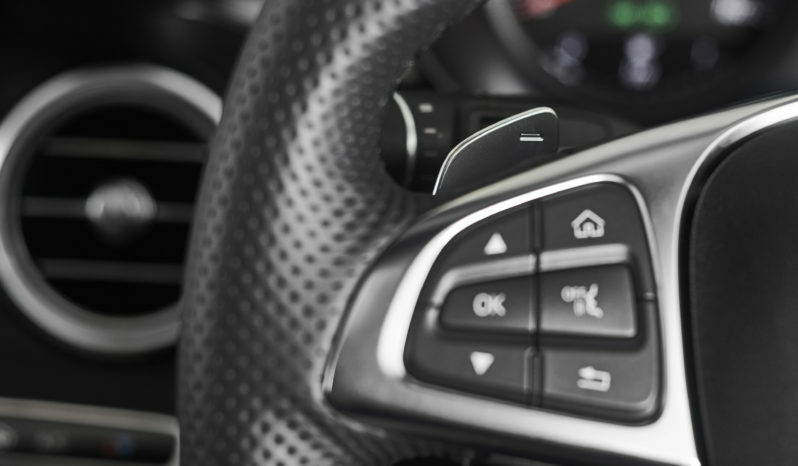 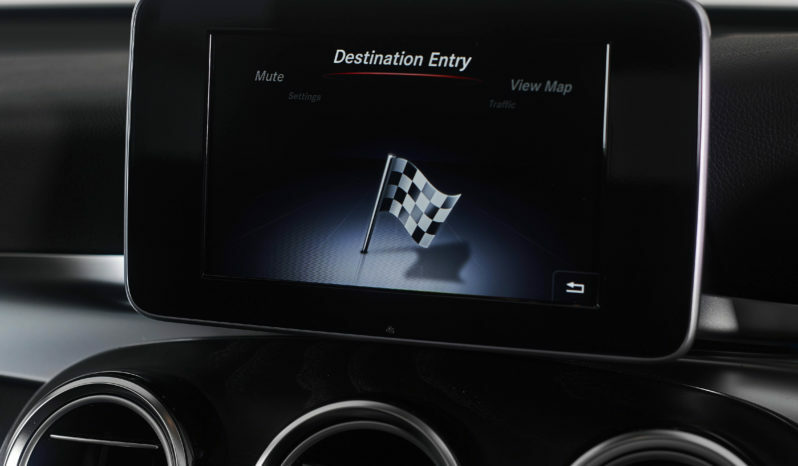 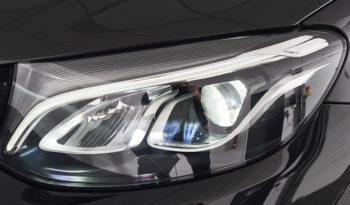 In addition, the car features the superb Garmin satellite navigation system, along with cruise control, variable driving modes and heated front seats for those cold days. 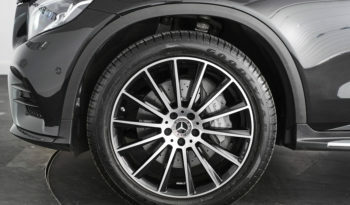 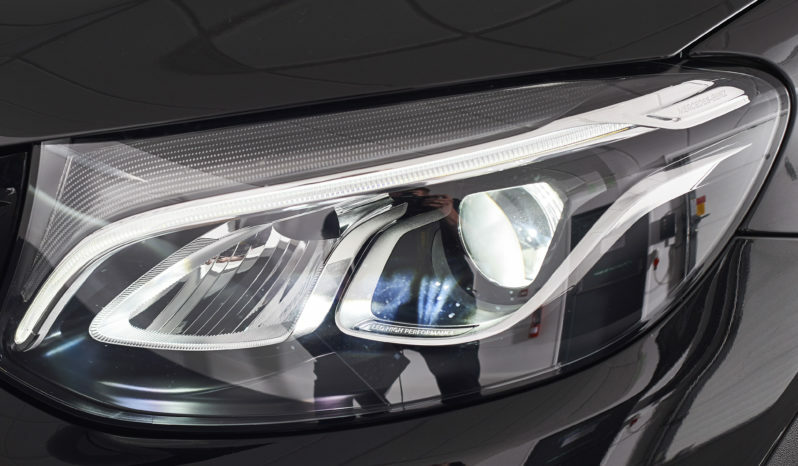 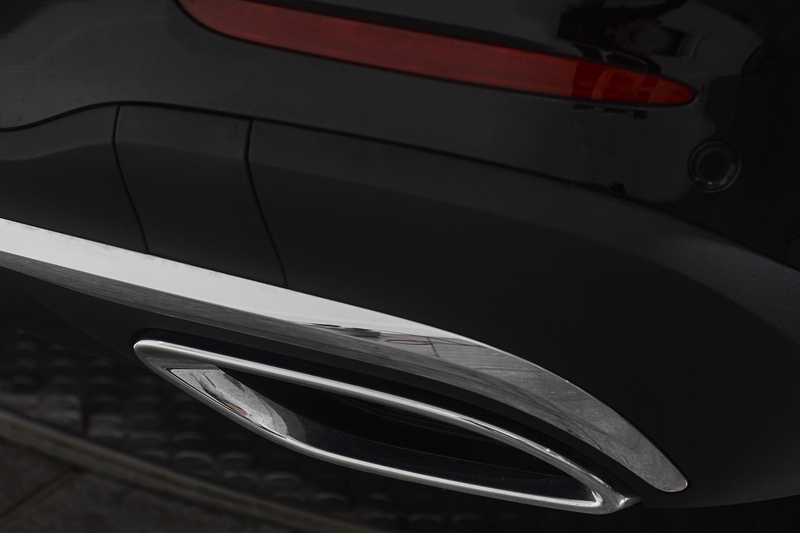 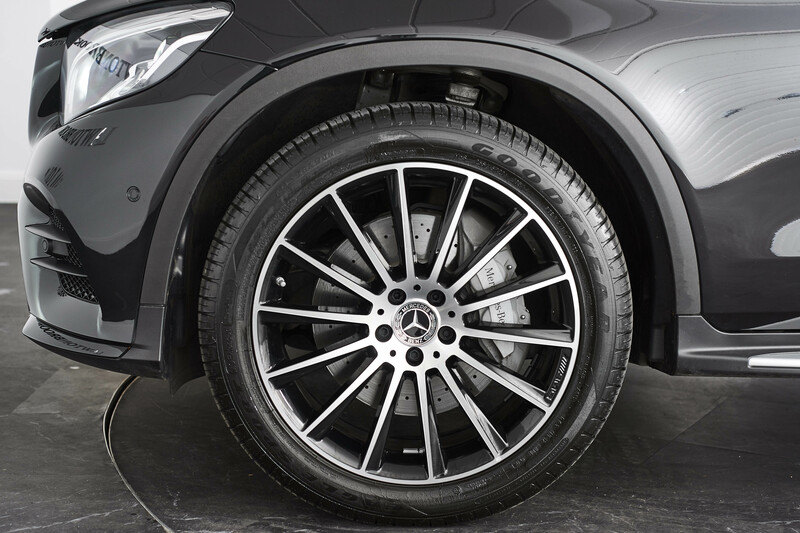 Our car benefits from upgraded 20″ AMG Line alloy wheels finished in smoked anthracite, along with black roof rails and sidesteps, which whilst undoubtedly assisting in ensuring that entry and exit of the vehicle is as easy as possible, also serve to give the vehicle a much more purposeful stance. 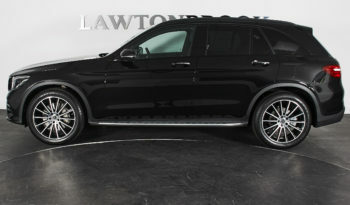 Huge practicality but sporty looking? 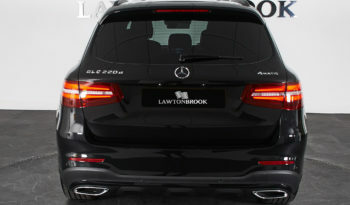 not many SUVs can boast these attributes. 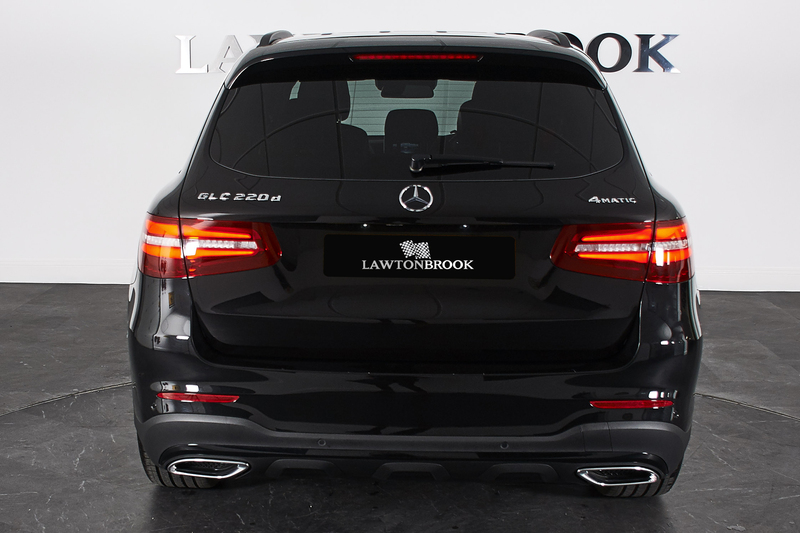 This is a lovely low mileage example and the condition of the vehicle is as you’d expect. 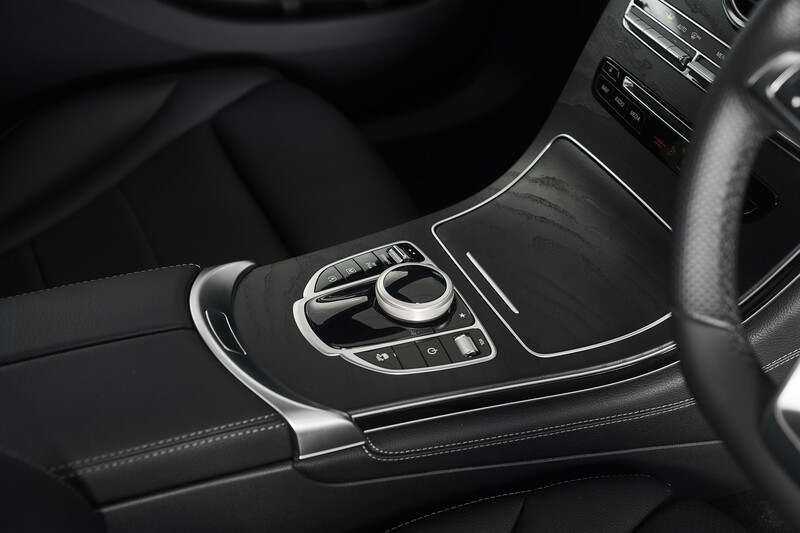 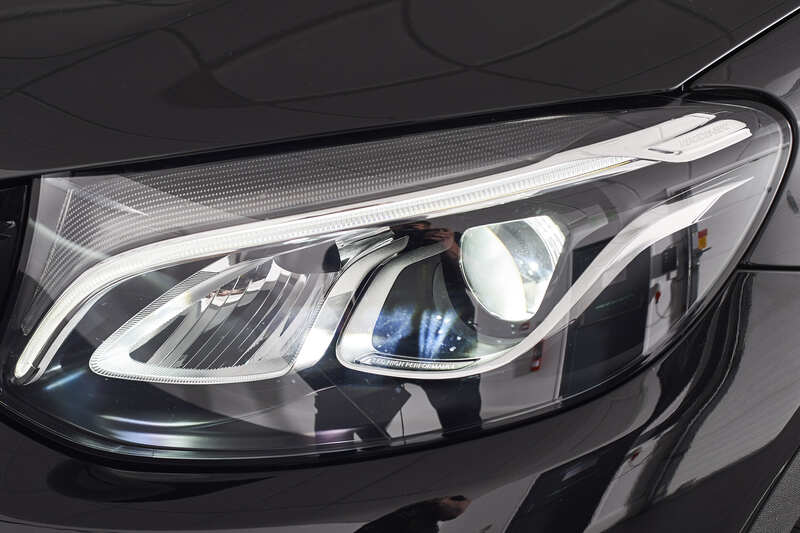 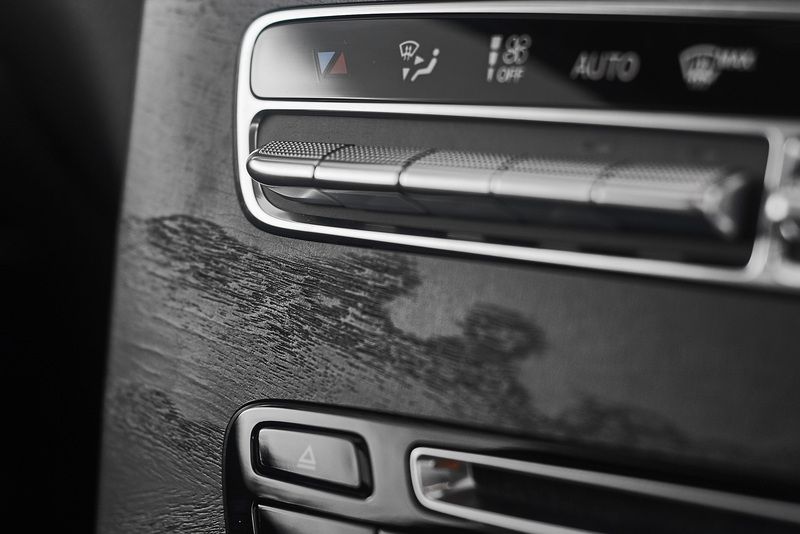 The paintwork is deep and lusturous, the interior immaculate. 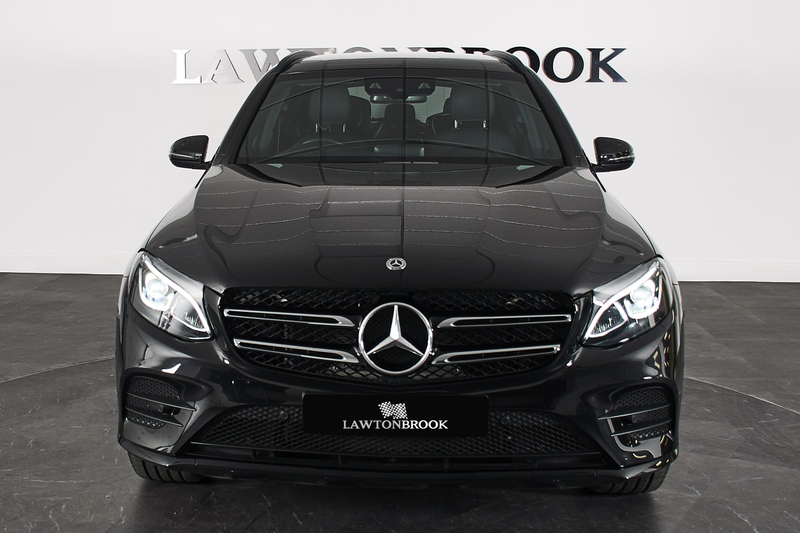 Fun to drive, with its peppy 170hp engine and lightening quick automatic gearbox, with space for a family and a cavernous boot, for many people this is the complete package. 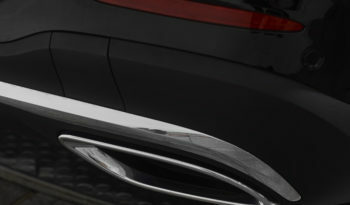 One of today’s few complete all-rounders and not to be missed.